Liechtenstein, officially the Principality of Liechtenstein (Listeni/ˈlɪktənstaɪn/ lik-tən-styn; German: Fürstentum Liechtenstein, German pronunciation: [ˈfʏʁstn̩tuːm ˈlɪçtn̩ʃtaɪn]), is a doubly landlocked alpine country in Central Europe, bordered by Switzerland to the west and south and by Austria to the east and north. 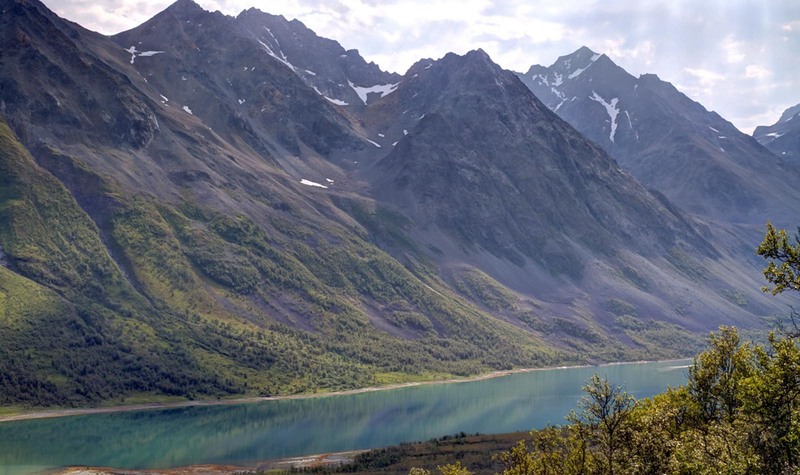 Its area is just over 160 square kilometres (62 square miles), and it has an estimated population of 35,000. 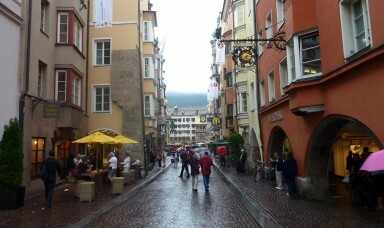 Its capital is Vaduz. The biggest town is Schaan. Liechtenstein has the highest gross domestic product per person in the world when adjusted by purchasing power parity, and has the world’s lowest external debt. Liechtenstein also has one of the lowest unemployment rates in the world at 1.5%. New surveys using more accurate measurements of the country’s borders in 2006 have set its area at 160 km2 (61.776 sq mi), with borders of 77.9 km (48.4 mi). Thus, Liechtenstein discovered in 2006 that its borders are 1.9 km (1.2 mi) longer than previously thought. Liechtenstein is one of only two doubly landlocked countries in the world—being a landlocked country wholly surrounded by other landlocked countries (the other is Uzbekistan). Liechtenstein is the sixth-smallest independent nation in the world by land area. The principality of Liechtenstein is divided into 11 communes called Gemeinden (singular Gemeinde). The Gemeinden mostly consist only of a single town or village. Five of them (Eschen, Gamprin, Mauren, Ruggell, and Schellenberg) fall within the electoral district Unterland (the lower county), and the remainder (Balzers, Planken, Schaan, Triesen, Triesenberg, and Vaduz) within Oberland (the upper county). 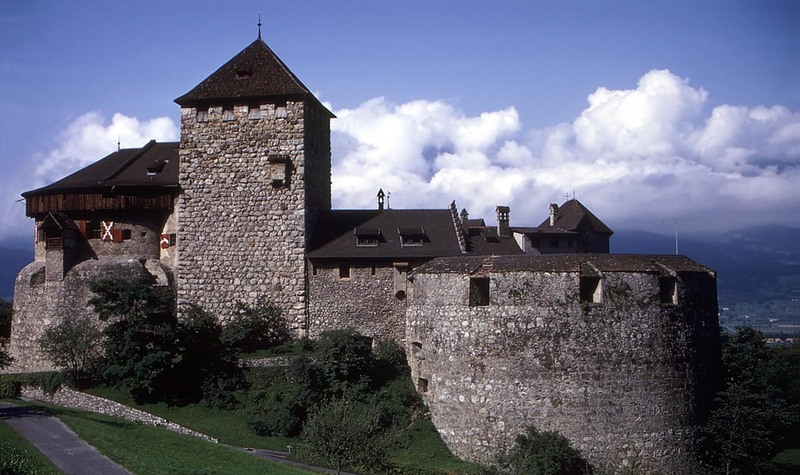 Liechtenstein is the fourth smallest country of Europe, after Vatican City, Monaco, and San Marino. Its population is primarily Alemannic-speaking, although its resident population is approximately one third foreign-born, primarily German speakers from Germany, Austria, and Switzerland, other Swiss, Italians, and Turks. Foreign-born people make up two-thirds of the country’s workforce. The official language is German; most speak an Alemannic dialect of German that is highly divergent from Standard German but closely related to those dialects spoken in neighbouring regions such as Switzerland and Vorarlberg, Austria. 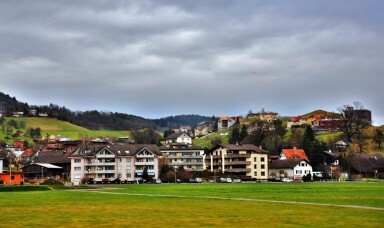 In Triesenberg, a dialect promoted by the municipality is spoken. However, Swiss Standard German is universally understood within the country. According to the 2000 census, 87.9% of the population is Christian, of whom 78.4% adhere to the Roman Catholic faith, while about 8% are Protestant. Compared to the 1990 census, the percentage of Christians fell, whereas Muslims and the undeclared more than doubled in size. According to a 2009 Pew Research Center report, Muslims constitute approximately 4.8% of the population. Despite its limited natural resources, Liechtenstein is one of the few countries in the world with more registered companies than citizens; it has developed a prosperous, highly industrialized free-enterprise economy and boasts a financial service sector as well as a living standard which compares favourably with those of the urban areas of Liechtenstein’s large European neighbours. 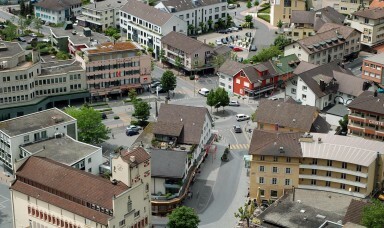 Very low business taxes (lowest in Europe after Andorra’s 10% maximum tax rate)—the corporate tax rate is a flat 12.5%—as well as easy Rules of Incorporation have induced about 73,700 holding (or so-called ‘letter box’) companies to establish registered offices in Liechtenstein. This provides about 30% of Liechtenstein’s state revenue. 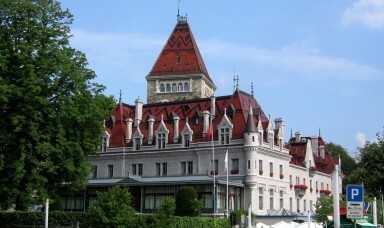 Liechtenstein also generates revenue from Stiftungen (“foundations”), which are financial entities created to hide the true owner of nonresident foreigners’ financial holdings. The foundation is registered in the name of a Liechtensteiner, often a lawyer. 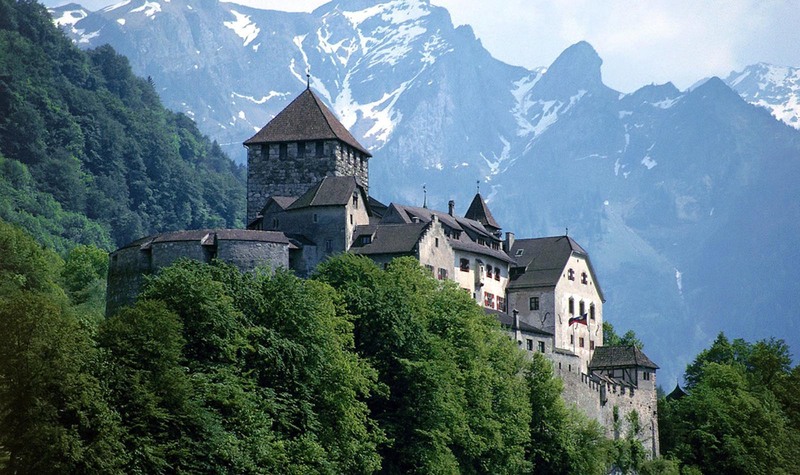 Liechtenstein participates in a customs union with Switzerland and employs the Swiss franc as national currency. The country imports about 85% of its energy. Liechtenstein has been a member of the European Economic Area (an organization serving as a bridge between the European Free Trade Association (EFTA) and the European Union) since May 1995. The government is working to harmonize its economic policies with those of an integrated Europe. 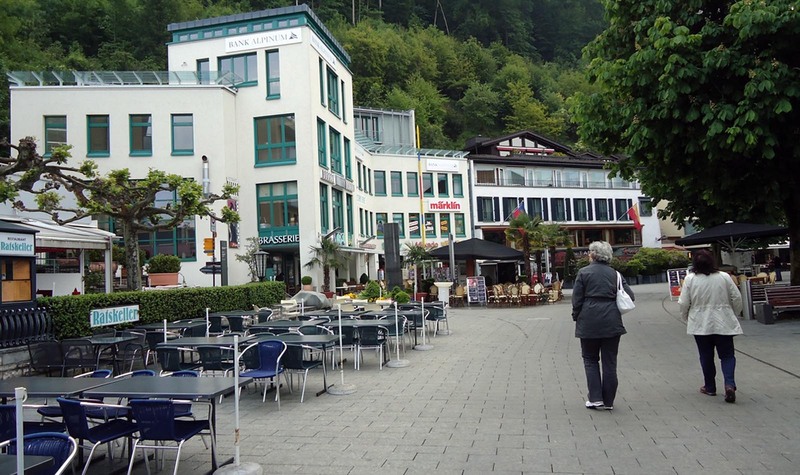 Since 2002, Liechtenstein’s rate of unemployment has doubled. In 2008, it stood at 1.5%. Currently, there is only one hospital in Liechtenstein, the Liechtensteinisches Landesspital in Vaduz. The gross domestic product (GDP) on a purchasing power parity basis is $5.028 billion, or $141,100 per capita, which is the second highest in the world. 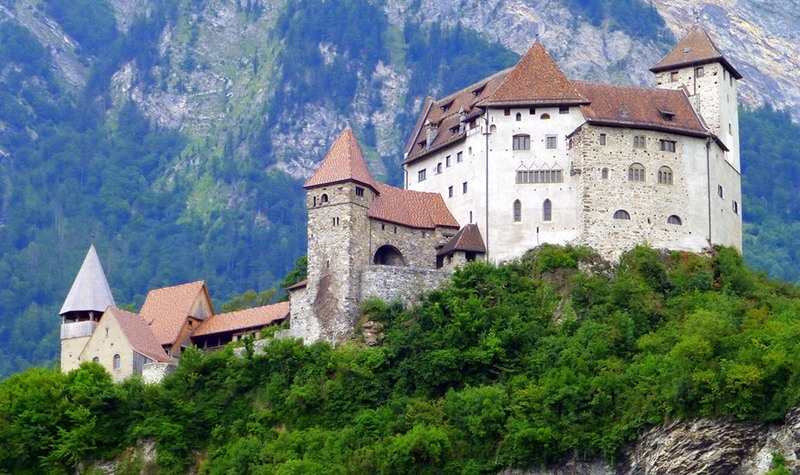 Liechtenstein is a large producer of ceramics and is the world’s largest producer of sausage casings and false teeth. Other industries include electronics, textiles, precision instruments, metal manufacturing, power tools, anchor bolts, calculators, pharmaceuticals, and food products. Its most recognizable international company and largest employer is Hilti, a manufacturer of direct fastening systems and other high-end power tools. Liechtenstein produces wheat, barley, corn, potatoes, dairy products, livestock, and wine. Tourism accounts for a large portion of the country’s economy. As a result of its small size, Liechtenstein has been strongly affected by external cultural influences, most notably those originating in the southern German-speaking areas of Europe, including Austria, Baden-Wurttemberg, Bavaria, Switzerland, and specifically Tirol and Vorarlberg. The “Historical Society of the Principality of Liechtenstein” plays a role in preserving the culture and history of the country. The largest museum is the Kunstmuseum Liechtenstein, an international museum of modern and contemporary art with an important international art collection. The building by the Swiss architects Morger, Degelo, and Kerez is a landmark in Vaduz. It was completed in November 2000 and forms a “black box” of tinted concrete and black basalt stone. The museum collection is also the national art collection of Liechtenstein. 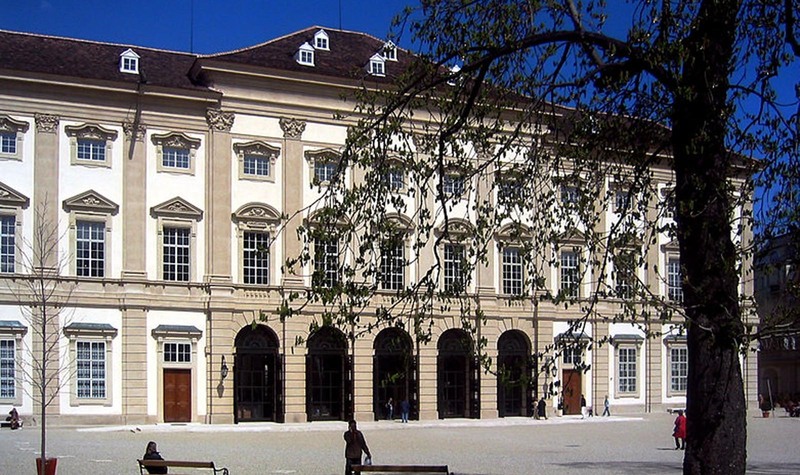 The other important museum is the Liechtenstein National Museum (Liechtensteinisches Landesmuseum) showing permanent exhibition on the cultural and natural history of Liechtenstein as well as special exhibitions. There is also a stamp museum, ski museum and a 500-year old Rural Lifestyle Museum. 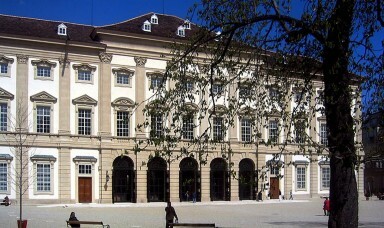 The Private Art Collection of the Prince of Liechtenstein, one of the world’s leading private art collections, is shown at the Liechtenstein Museum in Vienna.